Selling on gorgeous Lake Of Bays? We can’t imagine why you would every want to sell but we can help! Here you will fine resources to assist you with all your Lake Of Baus needs. Whether you are looking to sell your property for the first time, or are and experienced investor, we can provide you with comprehensive real estate solutions. 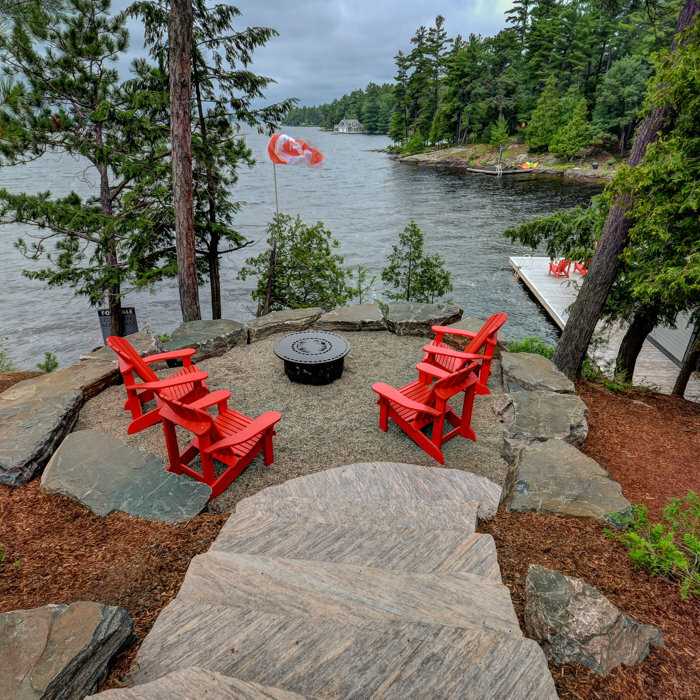 Our website allows you to search for current Lake Of Bays listings and receive detailed descriptions and photographs and that will help you get an idea of what your cottage might be worth. The next step is to fill out the Free Cottage/Home Evaluation and we will do a free estimate of worth on your property. Call Lake of Bays real estate experts! Our website allows you to search for current Lake Of Bays listings and receive detailed descriptions and photographs and that will help you get an idea of what your cottage might be worth. The next step is to fill out the Free Cottage/Home Evaluation and we’ll do a free estimate of worth on your property.